Deutsche Telekom sponsored the Hungary-Romania match in Budapest and had a VIP sector to fill with the members of its Soccer Club initiative. 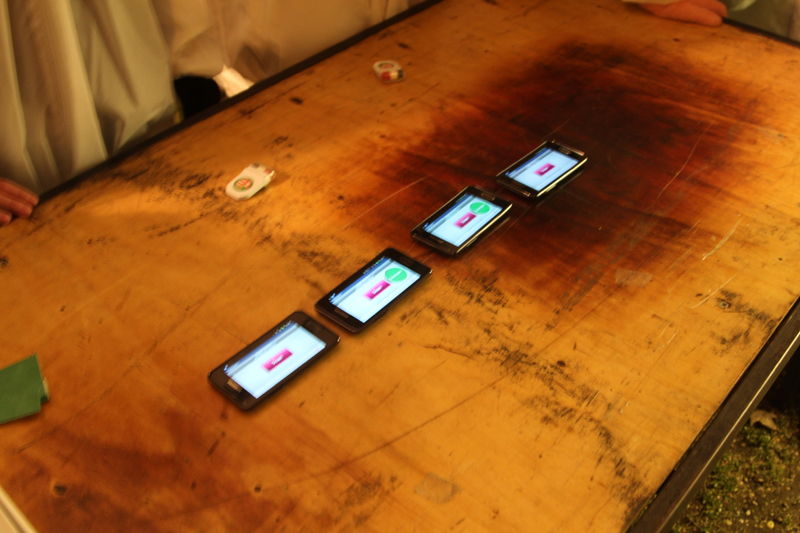 They wanted to manage the invitation and entrance process digitally, on smartphones. 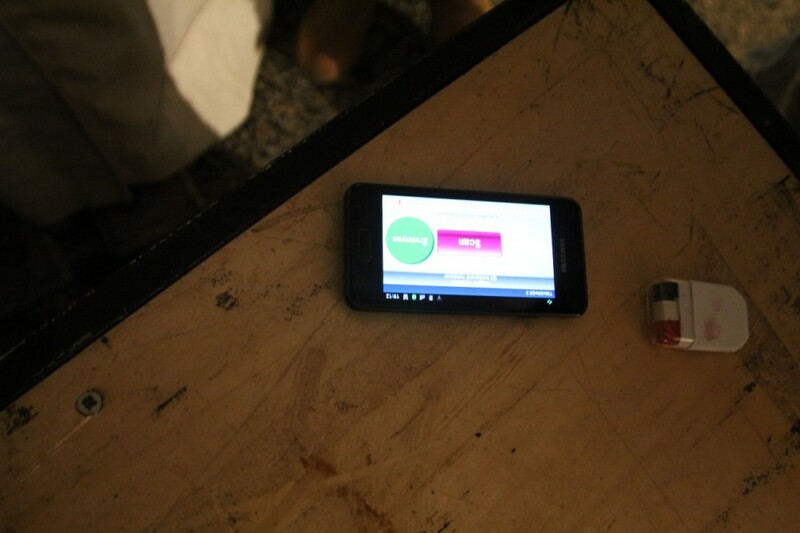 So with the mobile/server based system, developed by ARworks, the’ve sent out a unique QR code to the invitees in an MMS. 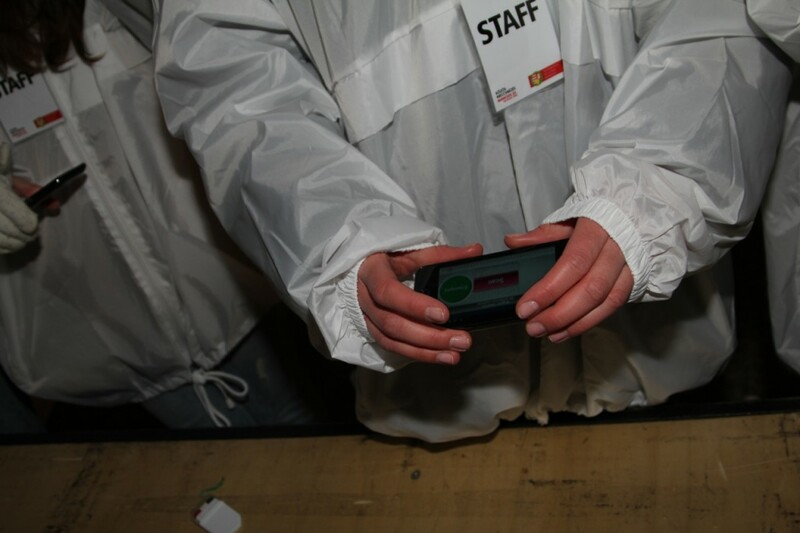 When arriving to the match, guests had to show the QR code to the hostesses on their phone, who scanned it with their Samsung Advance smartphones communicating with a central server on wifi. 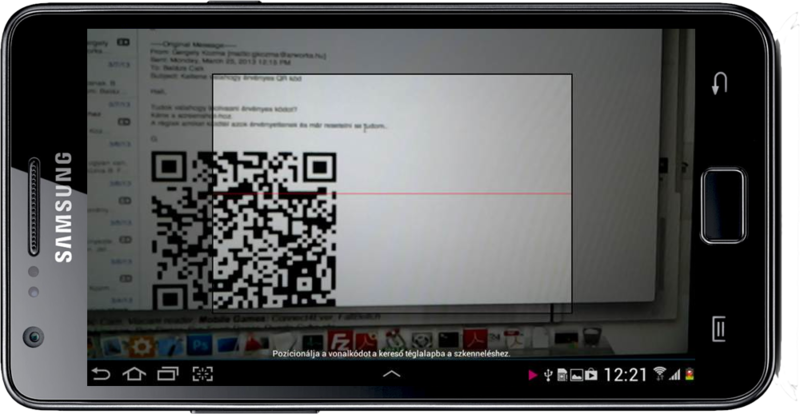 For the scanning, the 20 hostesses used the special QR scanner we’ve developed – this app immediately decided wether the Qr code was one of the codes, which DT sent out and whether it has already been used or not. If everything was OK, a green circle with the “Accepted” word, appeared on the screen of the Advance, and the guest could enter the VIP zone – if not, a red circle and the “Refused” word could be read. The whole system worked really well, so we really hope we can offer it to other clients as well.